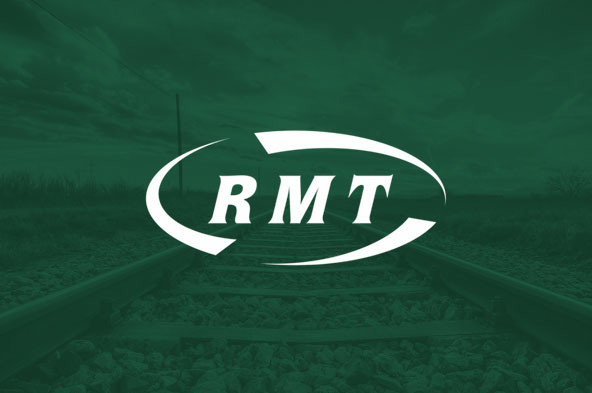 RMT members are standing solid, determined and united on Northern in the continuing fight for safety, security and access on our trains. A series of public meetings are being organised across the North to build support for our members in the dispute. The meetings will be addressed by RMT officials, local MPs, and others. Additionally, local representatives from Transport for the North and rail campaigners have been invited. Each of the meetings will take place from 18.00 – 20.00. 8 November, Sheffield – Steve Hedley, Louise Haigh MP, Yorks & Humber TUC tbc. 8 November, Newcastle – Mick Cash, Ian Mearns MP & Ian Lavery MP, Beth Farhat (Northern TUC) - Royal Station Hotel, Neville Street, Newcastle, NE1 5DH. Meetings are also being organised in Liverpool and Manchester and further information will follow in due course. Please make every effort to attend and show your support for Northern guards who have now taken 30 days of strike action.